Have your car locks been giving you a lot of trouble lately? Does your key get jammed in the car door lock often? 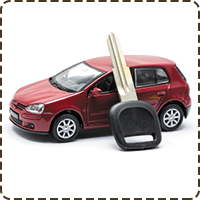 Get them inspected by our auto locksmith expert immediately! 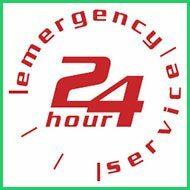 Montrose Locksmith is a 24x7 locksmith firm that offers affordable lock change for a car and is much faster and efficient than a local auto mechanic. Getting a lock change at a dealership is always a tedious task. Not only does a dealership take ages to fix your vehicle with new locking systems, but takes an insane sum of money for the job. 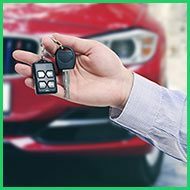 Montrose Locksmith has a group of auto locksmith experts who specialize in replacing damaged vehicle locks and are familiar with carrying out a lock change for a car. We can easily replace any locking system at a much affordable price, and in a fraction of the time your dealership would take. 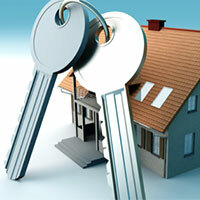 Montrose Locksmith has been active in the region for over a decade and has installed modern locks on many models. 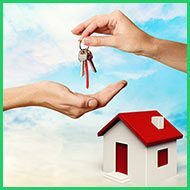 Our auto locksmiths can reach even the remotest area easily with the help of our modern mobile locksmith units and perform doorstep service at the same low cost. 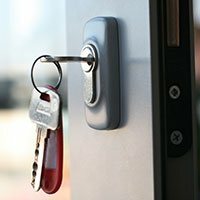 Looking for an affordable lock change for a car ? 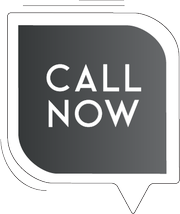 Call us now on 818-351-3519 !